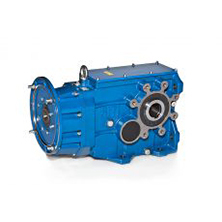 Since 1989 Lafert North America has supplied premium Italian manufactured IEC metric motors, flameproof motors and coolant pumps to the United States, Canada & Mexico. 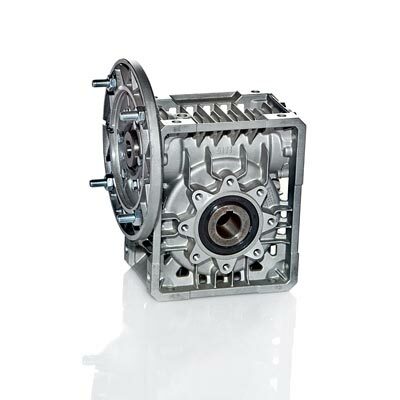 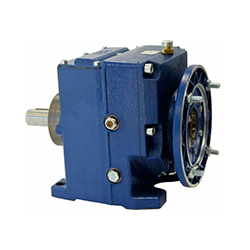 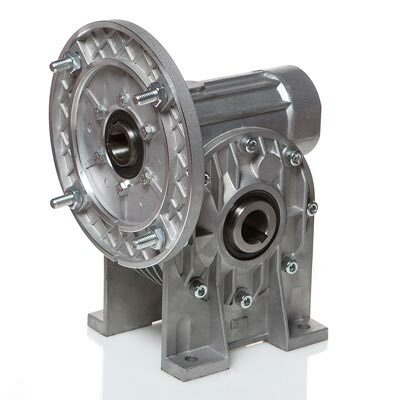 For the past 20 years, Lafert NA has also been the distributor of SITI metric gearboxes for North America. 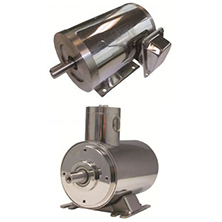 Lafert differentiates itself from the competition by providing exceptional customer service, 8 North American warehouses, in-house ability to add thermistors & klixons for temperature surveillance, anti-condensation heaters, and custom shafts/flanges to meet almost any requirement. 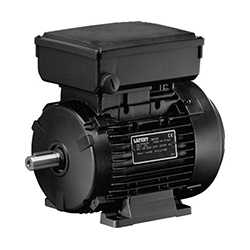 Lafert can also supply special voltages/frequencies based on application, duty cycle, ambient temperature and service factor (SF). 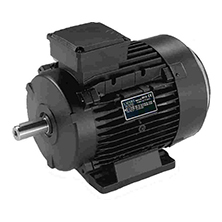 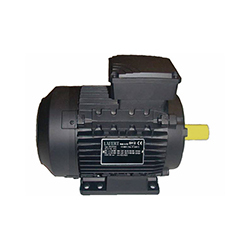 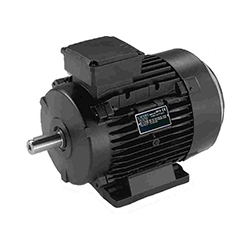 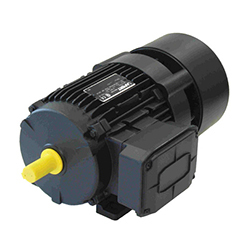 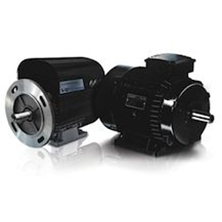 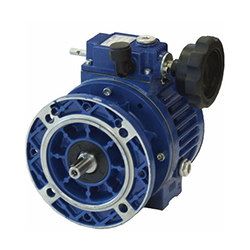 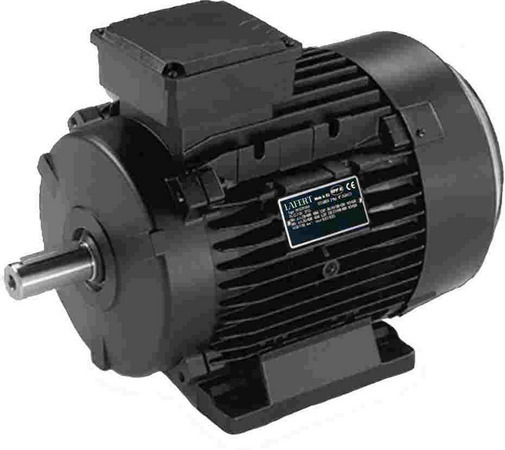 Lafert North America has the motor you need, in stock and available to ship immediately.